Waitsburg Cottages is proud to offer accommodation for visitors to Walla Walla wine country and the lovely little town of Waitsburg! Our 3 Maples Cottage is a completely restored 1910 home located a few short neighborhood blocks from Main Street Waitsburg. Perfect for 2 couples, small families of 4 or a luxurious private nest for 2. Each Queen bedroom has an attached private bath. 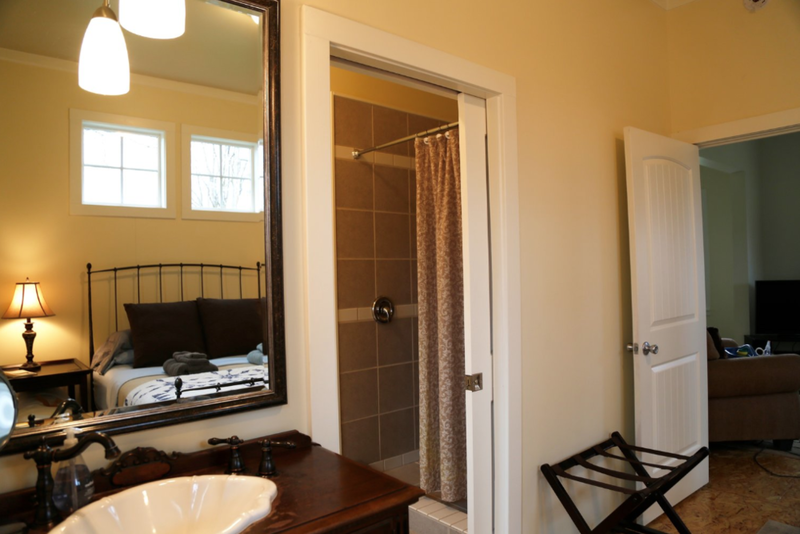 One has a giant walk-around shower and the other a 1929 claw-foot tub with hand shower. Lush gardens surround around the 1/3-acre, fenced property. We will soon have an outdoor grilling area with fresh herbs and tomatoes for our guests to enjoy. Nothing New Lodging is a newly renovated suite of rooms for overnight stays in the historic district above Main Street in Waitsburg. It retains the high ceilings and woodwork of 100 years ago, and the suites are decorated with antiques. All suites have free Wi-Fi and NetFlix. Whether you are here for business, pleasure or both, let Hiromi's House be your home away from home. This fully furnished home is ideal for your stay whether it be for a day or a month. 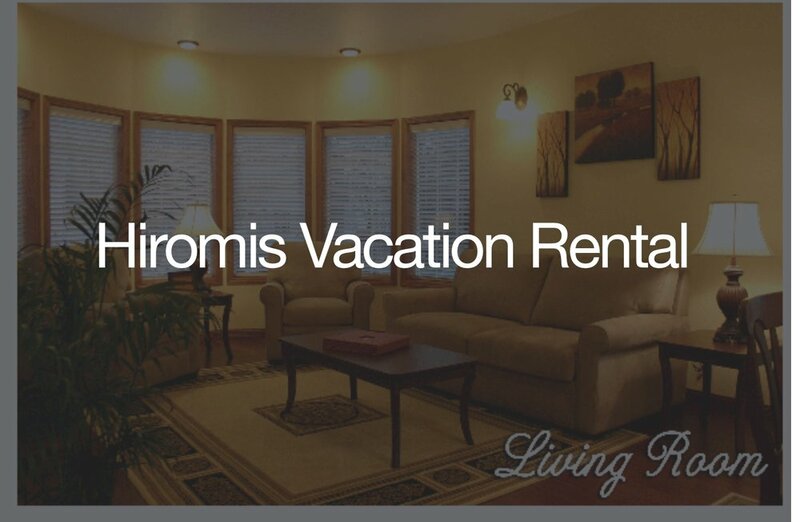 Hiromi's House is perfect for that romantic weekend getaway, family ski trip, or whatever your vacation or lodging needs may be. Whether you are looking to wind down or wind up, Hiromi's house sleeps up to six and has a full kitchen for you to craft your culinary masterpiece or just a relaxing cup of coffee with friends and family. Waitsburg Fairgrounds is a quiet and pet friendly location for RV or dry camping. Located off of the Highway 12 and only a couple blocks from our Main Street, our fairgrounds is suitable for individual camping or a family reunion. The Lions’ Building, with kitchen and great room, is perfect for small meetings and celebrations. Exhibition buildings are available for outdoor events: music and art festivals, equestrian and other sports events. Contact the City of Waitsburg for more information.